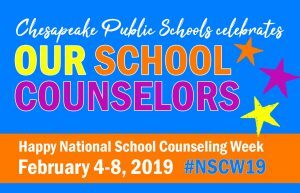 We are celebrating National School Counseling Week from February 4-8, 2019, to focus our attention on the unique contribution of school counselors in our schools. National School Counseling Week highlights the tremendous impact our school counselors have in helping our students achieve success. 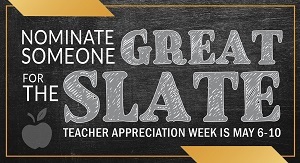 Thank you for all you do for our students.